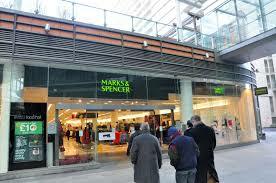 WBAF is thrilled to have been chosen as Local Charity of the Year by our local Marks and Spencer in Victoria. 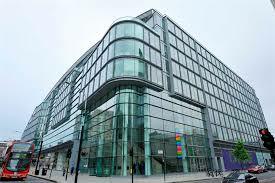 The Cardinal Place store at 10, Victoria Street has announced it will be fund raising for the charity in the shop, and possibly ‘backstage’ in staff areas. The money raised will be vital in helping the poorest and most disadvantaged families in the area. Our special thanks to Aaron Vella at the store for choosing us. The company’s local charity fundraising programme is part of Marks and Spencer’s wider commitment to supporting local communities.